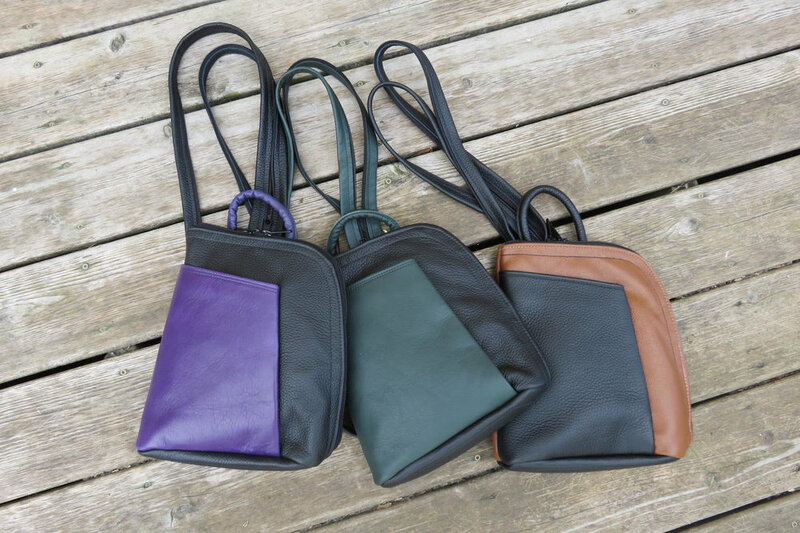 Leather Artisan, Ron Tidrow, has been exhibiting his hand-made, leather bags and accessories at our Artfest Ontario shows since our inception. 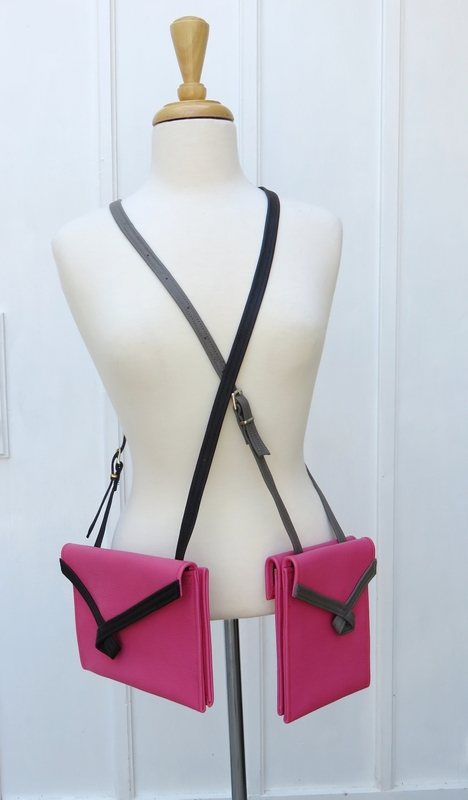 All of his bags are fabric lined and available in two sizes of various colours. 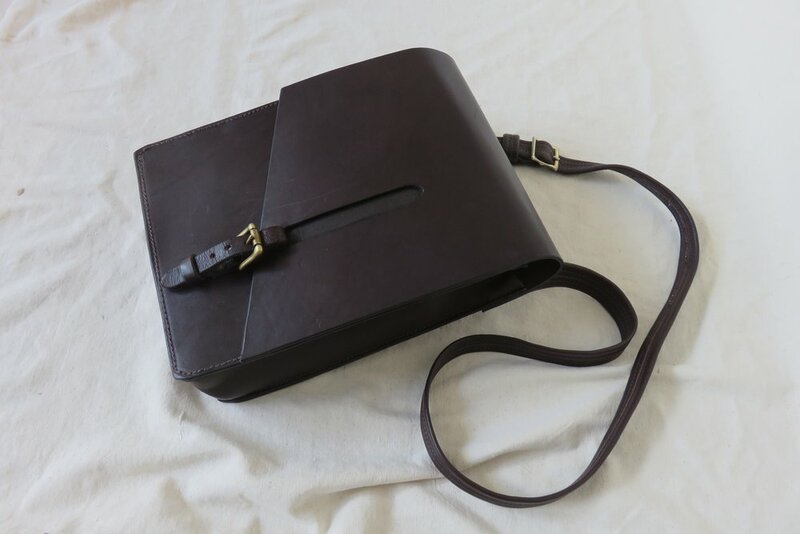 For nearly 35 years Ron has designed hundreds of unique items in leather. His work has included everyday items for people, special projects for industry, media, television, and commissions. However, most of his craft history has pertained to the participation in town festivals and the largest craft shows in Canada such as Artfest Kingston. 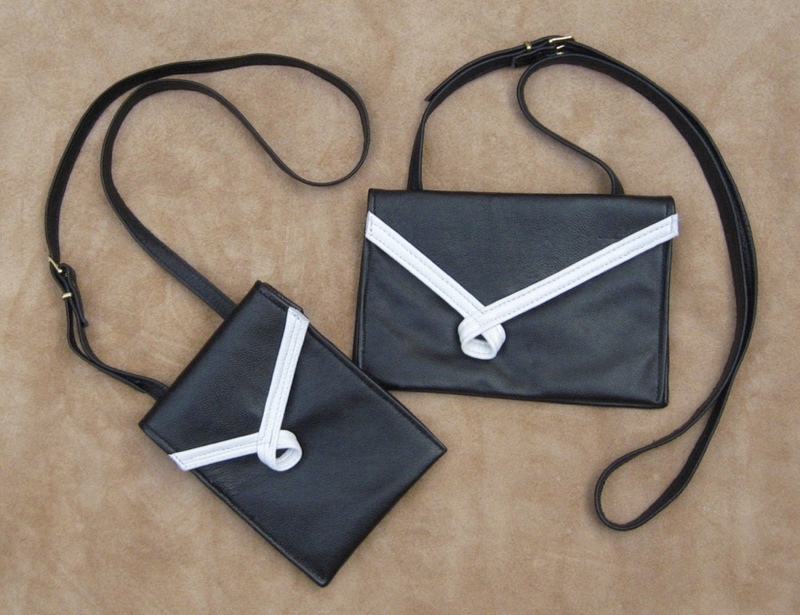 Ron has carefully designed various types of bags and purses to suit each and every need. 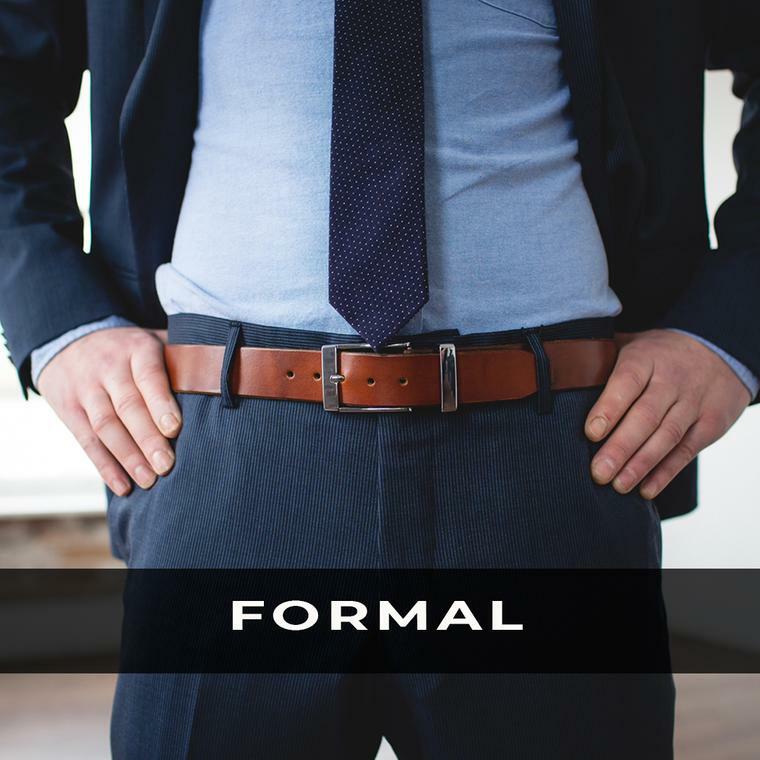 Please feel free to read his detailed descriptions below of his leather bags and belt types. 1) STROLL; Backpack style. Collection of 3. Front pocket of soft cowhide & edge zipper opening with 2 sliders. Decorative edge-stitching. Interior divider, 2 pockets. 12” x 9” x 3.5” $150-$175. 2) LOOP; Black with White Applique Decorative Loop, Wide; 9” wide x 6.5” high. Narrow; 5.5”Wide x 7.5” tall. $50-$55. 3) FLAP; RED cowhide body with cutout decoration showing soft black leather. Zipper opening with interior divider, 3 pockets. 11”x7”x4” $130-$140. 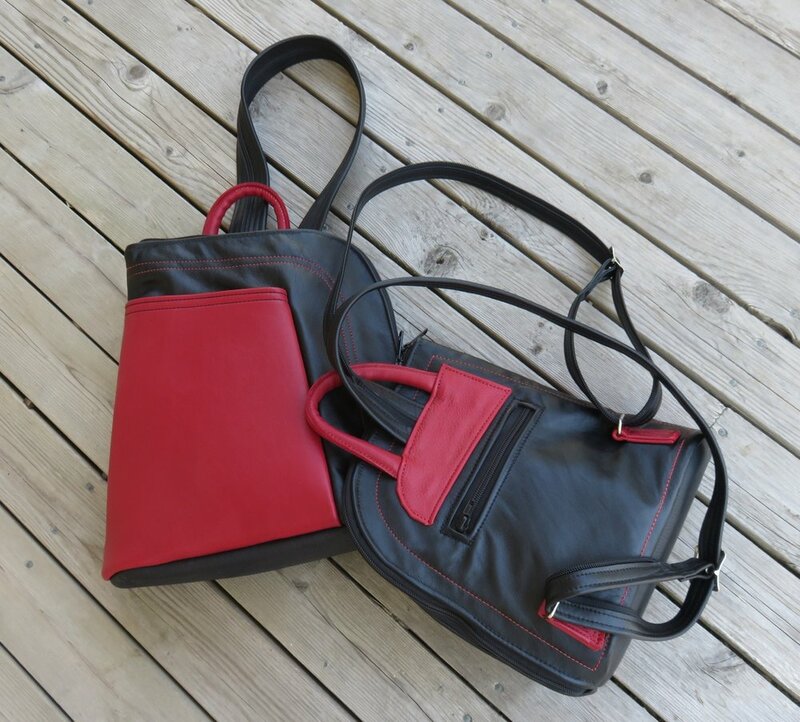 4) SHOPPER; Red with black handles, stiff cowhide with interior divider and 4 interior pockets. Decorative edge stitching. Large 16”x12”x5” $160-$225. 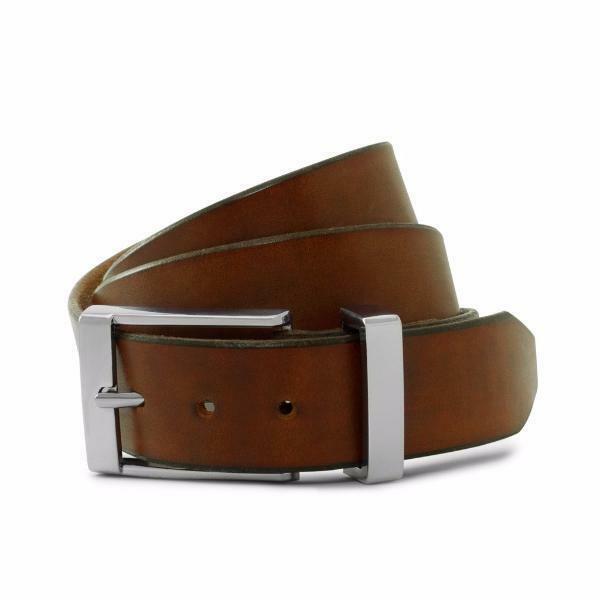 5) ANGLE: Brown: Stiff cowhide leather with folded cutout closing strap. Interior divider, 3 pockets. Sm. 10.5” x 8” x 4”, Lg. 12”x10”x4.5” $140-$185. 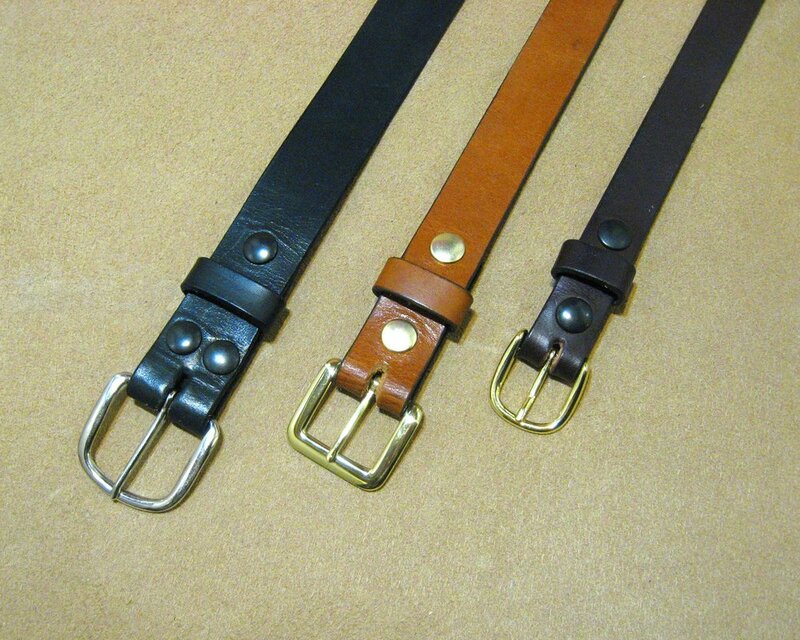 6) BELTS; Thick cowhide belts in 3 different widths. (1”, 11/4”, 11/2”) and 3 colours. 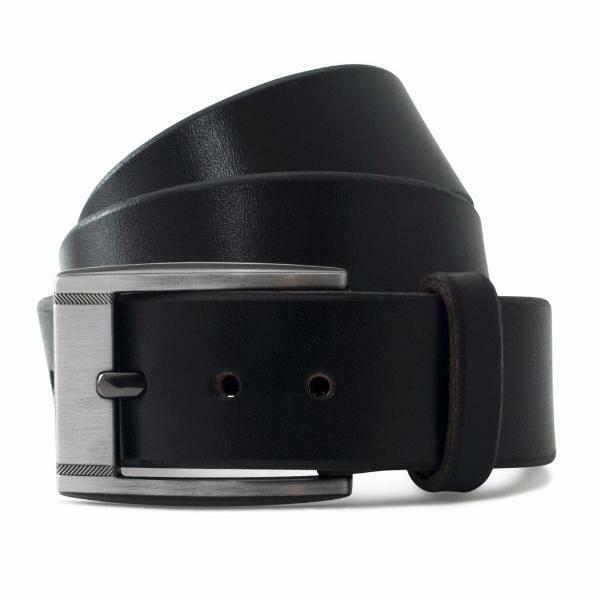 Hand cut with beveled edges and interchangeable buckles. $25-$35. 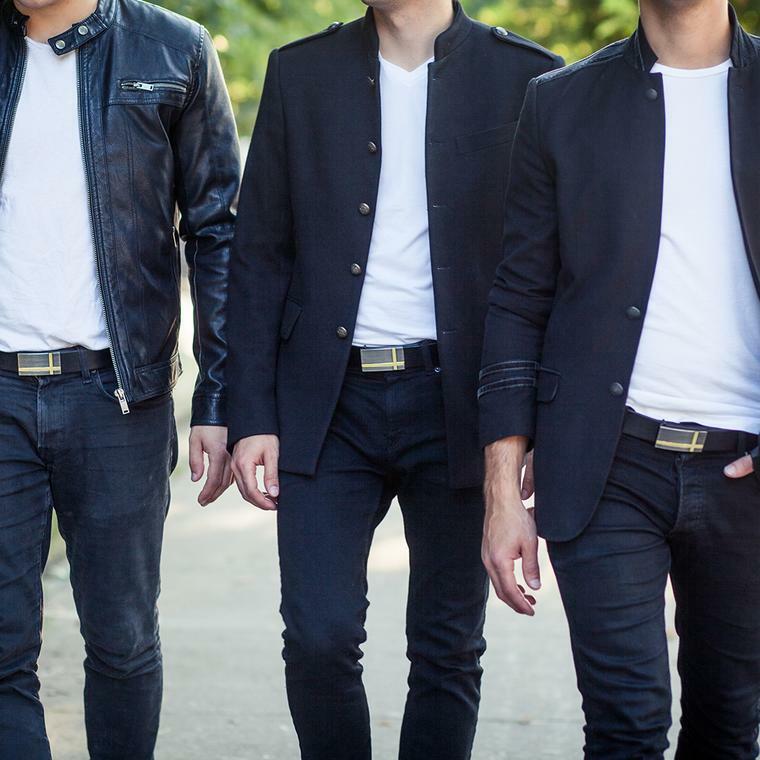 "Leather is a fascinating material that impresses the senses of touch and scent. The creative process begins by choosing my leather directly. A wide variety of thin to thick hides are necessary to provide strength, comfort and flexibility in each design. 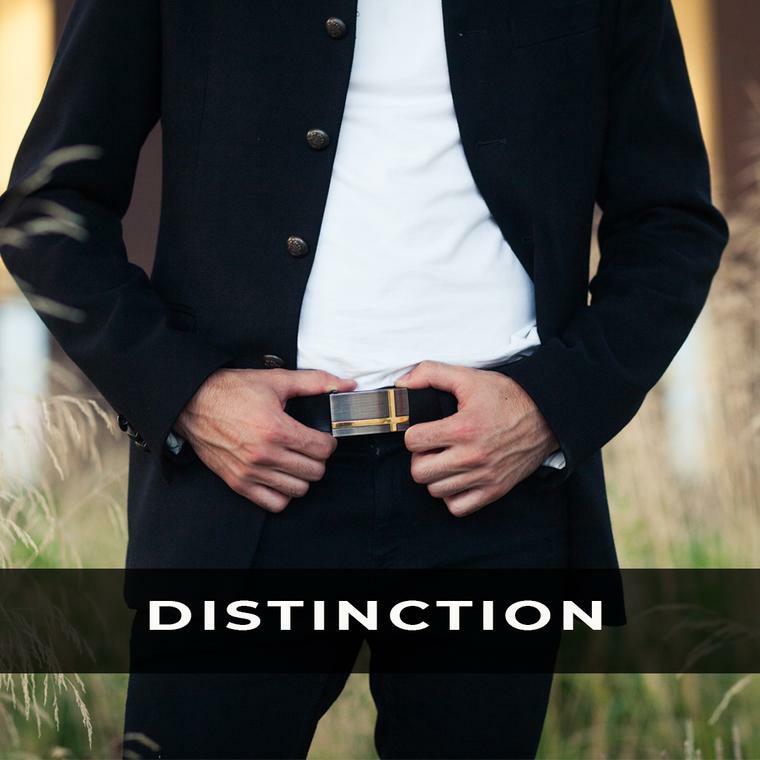 The chosen products are made almost exclusively with cowhide, and textures of other leathers are often used as decorative accents. All the bags are lined with a durable fabric and in the final assembly process they are double stitched. My style includes asymmetrical design, negative cutouts, applique, lamination, and multiple combinations of contrasting colours. 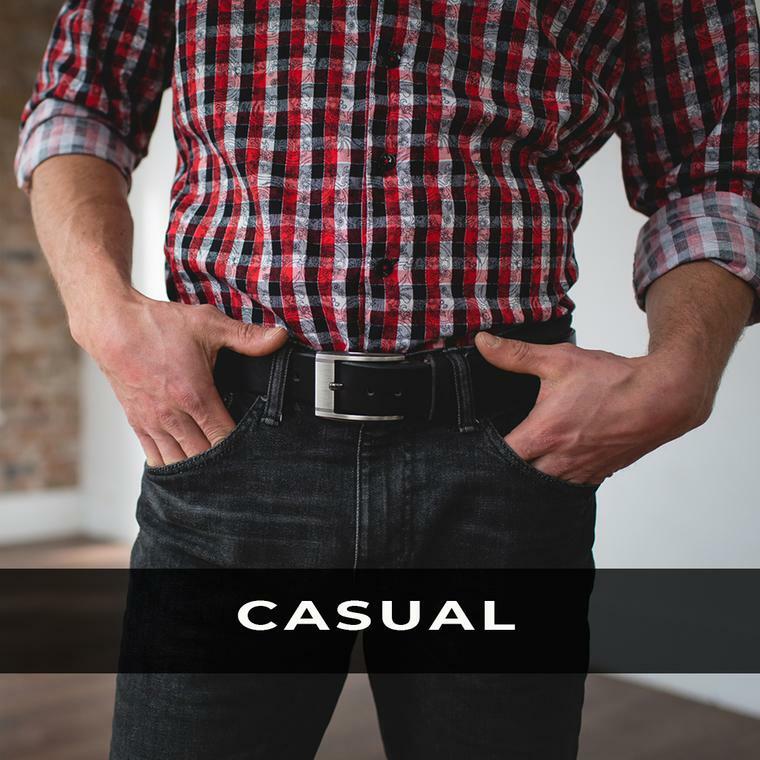 While making useful, practical bags and belts, my focus emphasizes attention to artistic detail along with relevant decorative design, stitching, and trim to complete each piece. As an artisan, it is crucial for me to evolve from experience and advance the quality of my work." 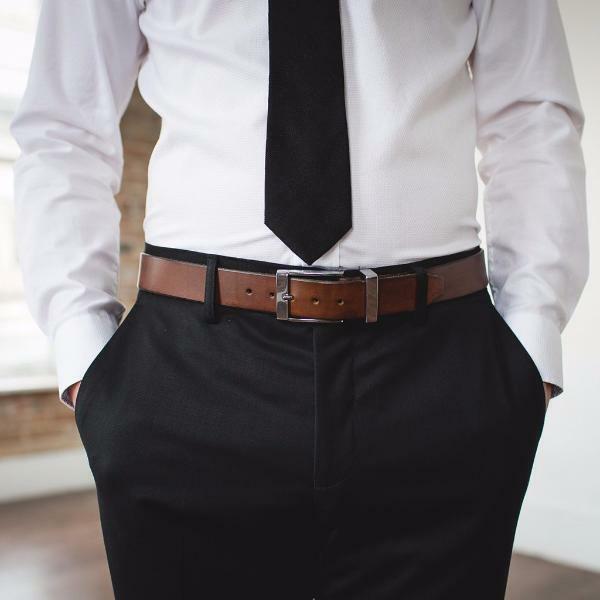 Visit Arrowsmith Leather - here. Located in beautiful City Park, Kingston. 200 Artists and Artisans from across Ontario and Quebec are in Kingston for THREE days starting Saturday, Sunday-Canada Day and Monday. Walk the shady paths throughout the park. Enjoy outstanding pottery, glass, wood, jewellery, gourmet food, live music, art workshops and live outdoor theatre. poetry and more! Plan your weekend! Come to Artfest! Posted on June 11, 2018 by Lory MacDonald and filed under Leather Art and tagged Leather Artisan RonTidrow Artfest Kingston City Park.